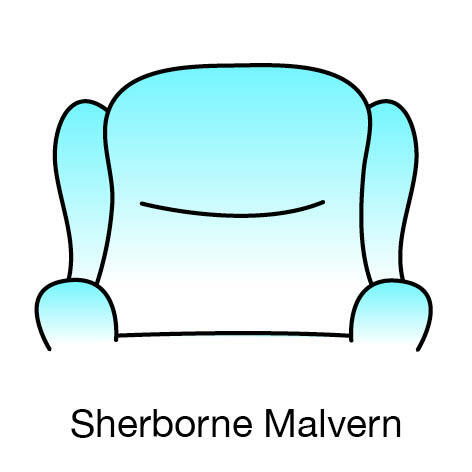 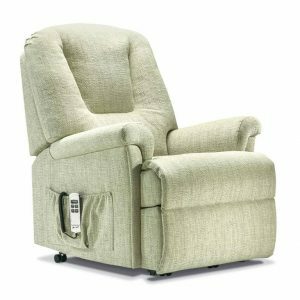 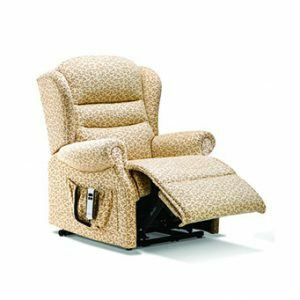 The Sherborne Malvern chair offers a full width ‘chaise’ seating with soft fibre-filled back for excellent support, along with attractive scroll arms. 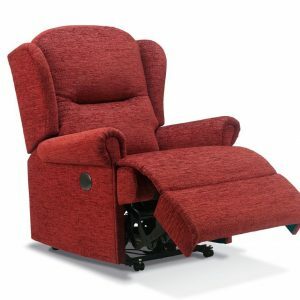 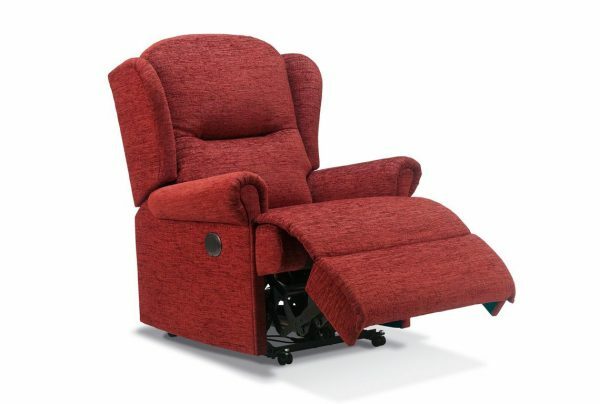 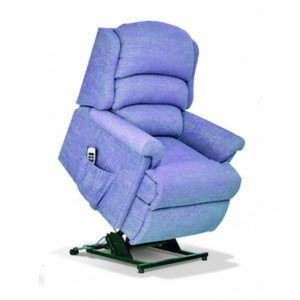 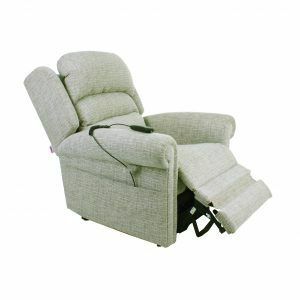 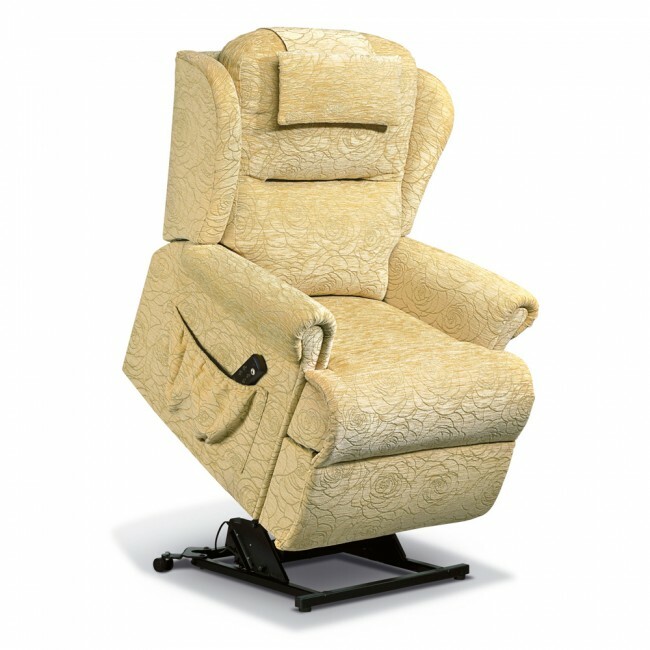 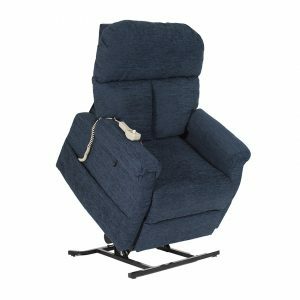 All Sherborne chairs come with a 5 year guarantee insuring that you get 60 months of stress free comfortable usage from a reliable rise and recline chair. 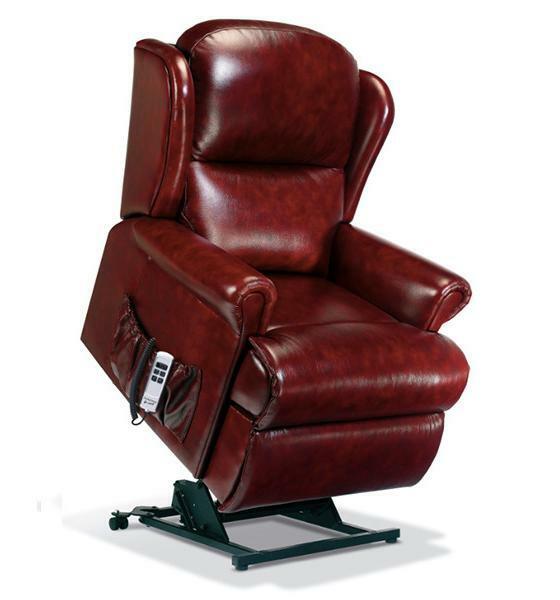 Leather is also available at an additional cost.